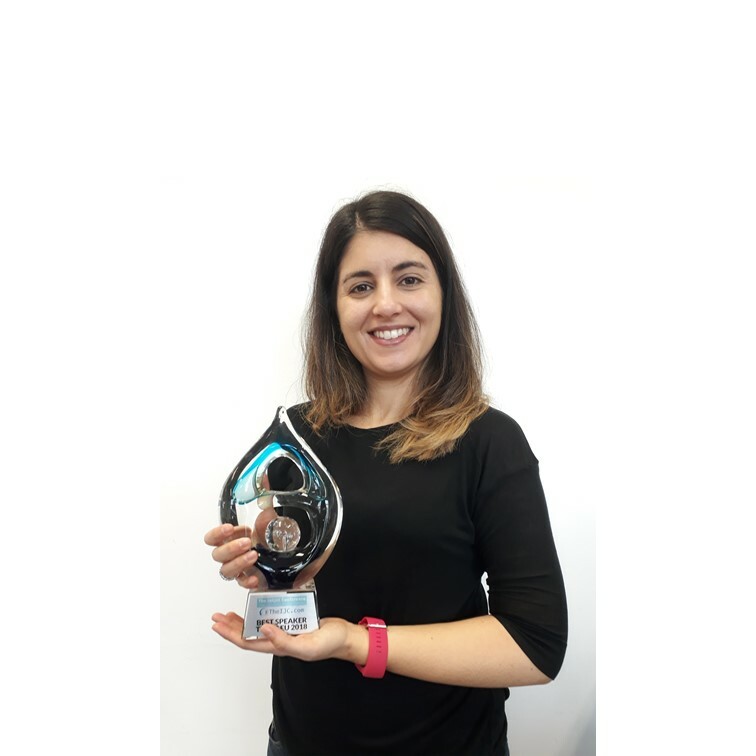 At the 2018 edition of The Inkjet Conference in Neuss Düsseldorf, our colleague Yolanda Justo won the Best Spea​ker Award of Track 1 for her presentation entitled "Adhesion of Inkjet Inks: pain or gain?". 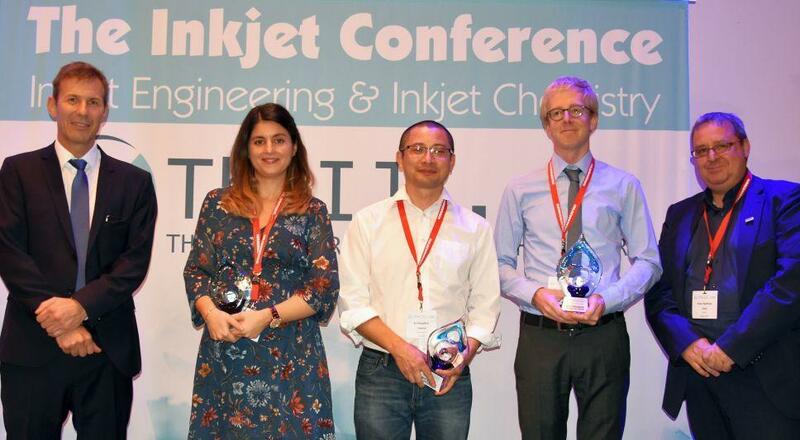 That makes two awards in a row since ChemStream also won a Best Speaker Award at that conference last year! You can download her presentation right here.